For BAT users, make sure you are running BAT with the lastest version (3.4.2) of SAS Selector. I had the same trouble people are reporting here (Il2ge not working at all with BAT), until I realized that the readme of il2ge requires the 3.4.2 version of the SAS Selector, and BAT comes, "in the box", with the 3.1.4 version of the selector. So i replaced the original BAT selector with version 3.4.2 selector and Il2ge worked fine in BAT. This mod is one of the most superb addons i had seen in this game. It definitively turns Il-2 1946 into another game, in pair with the most modern releases like Il2 Great Battles or DCS in terms of graphics. I'm really looking forward for the final version of this masterpiece. 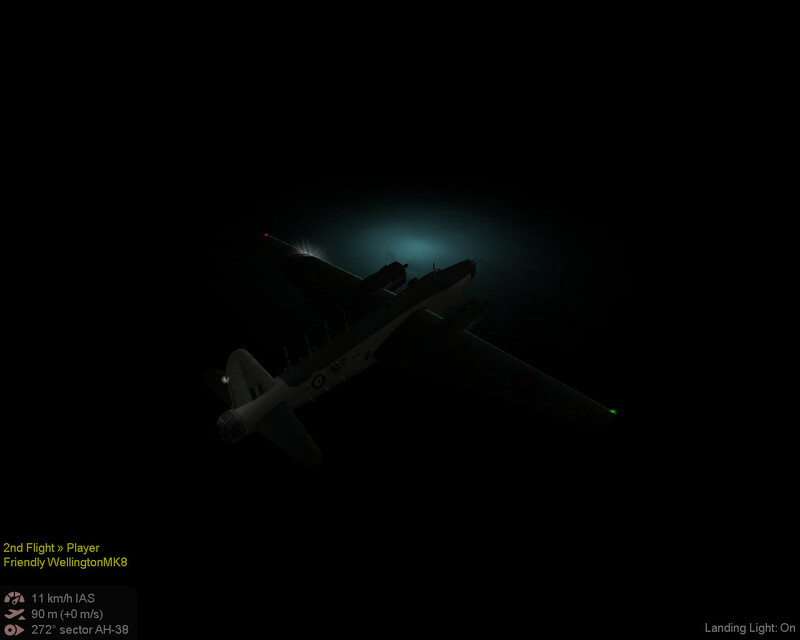 This mod is a revolution to the Il-2 1946 world. Running BAT with the current (and latest) version of the selector 3.5.0 - the same problem still occurs: the last working version with my BAT install is the il2ge-build_158128633 from February 7. I'm running Selector 3.4.2.0 in BAT 3.5, with Il2GE build 178706737. Seems to work well. 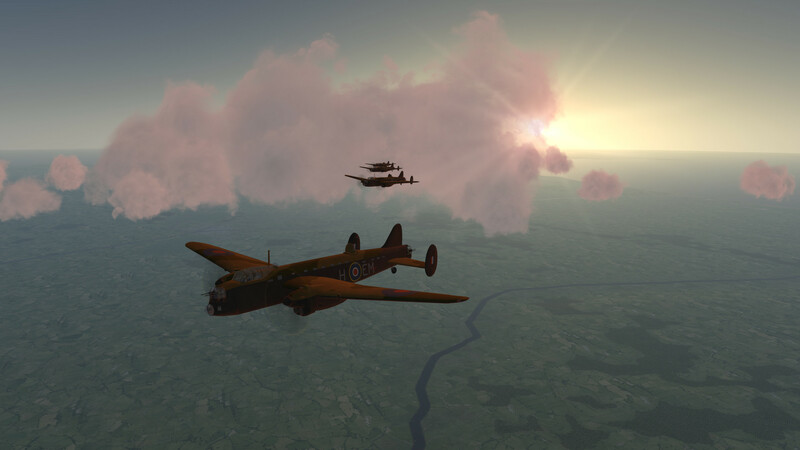 And maybe there's one additional good thing about Il2GE ?? First image shows Il2GE enabled, 2nd with it not enabled. These 2 images show the same desert scene at noon. 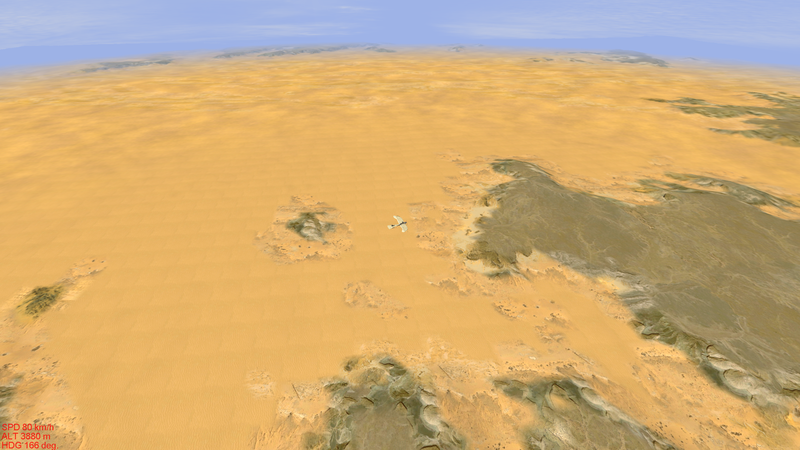 Without Il2GE [2nd image], the yellowish tones of the desert tend to flare, and fail to blend with the other colours. 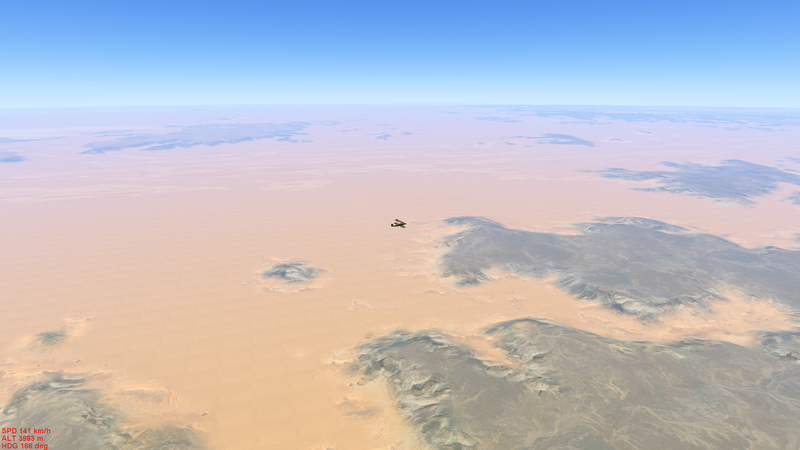 When making an il2 desert map, it was difficult to get different textures to integrate well, throughout the day. While they can often look OK at dawn or dusk, they dont blend well in the middle of the day. Il2Ge may have fixed this. Great if it has. The issue of objects sinking into the ground should be fixed in the lastest builld. Also the the unlit objects reported by Rostic are fixed. Well done. Everything works fine for me. Yes, indeed, the combination of Build 196024206 with the BAT 3.6 runs very nicely. This has solved the problem I have with the last builds. Works flawlessly! At least till now I haven't noticed any significant bugs. The only problem that I have is a very long starting time of the game itself. It takes me to smoke a cigarette and it is around 4-5 minutes. On the contrary missions now load very fasts just as the original game. All in all everything looks just great. I think GE should become a default part of the IL-2 5.00m onward. Of course with the option in the Selector to turn it off for older machines. P.S. Hope to see some overcast clouds in future updates. P.S.S. Would be nice to have some INI file with more settings of a color & temperature. I just opened a thread in the tech help section...same as you. White splotches on teh water surface. Is it il2ge thats doing it? I'm glad to say that this latest build works great with BAT here too, while previous versions did not since february. Is it only me or the night is waaaaay to dark? 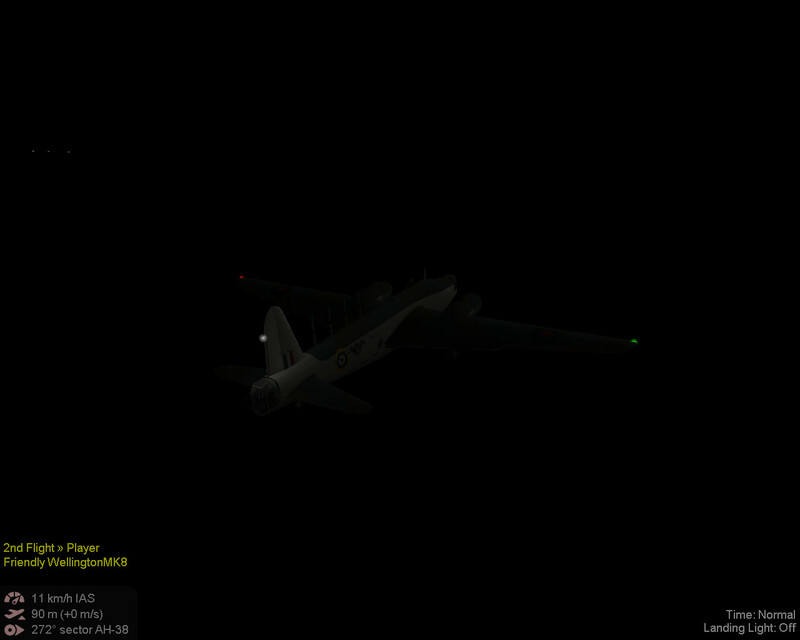 It is 01:00 AM at the Falmouth airfield. I literally could not see anything. It was just plain dark. Maybe this can be tuned somehow? So you can at least see something with the landing light on.